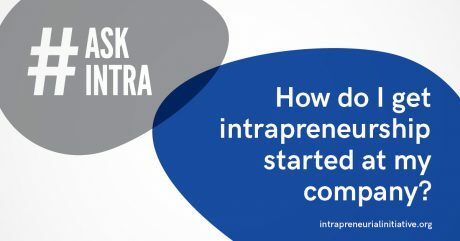 Intrapreneurship starts with investing in your current talent and giving your employees the time and freedom to innovate, brainstorm and work independently. For intrapreneurship to be successful, it takes two! It’s all about a generation of young leaders tapping into existing knowledge and resources of existing owners to make their project a success. Our program is perfect for aspiring entrepreneurs who are currently in a business that is looking to promote innovation and growth from within. The intrapreneurial duo consisting of the entrepreneur and mentor from the business, attend in-person sessions together, and complete individual learning modules online.